At this point in the movie he’s just Han. But we know he’ll acquire the last name sometime soon. In a tight spot in a galaxy far, far away, Han glances at a billboard-sized recruitment video for the Empire, a laughably macho commercial for future pilots. Beneath the come-on, we can hear the unmistakable swagger of John Williams’ Darth Vader music—a great winking touch. The Few, the Proud, the Dark Side. As you would expect, there are many in-jokes in Solo: A Star Wars Story, and this is one of the best. 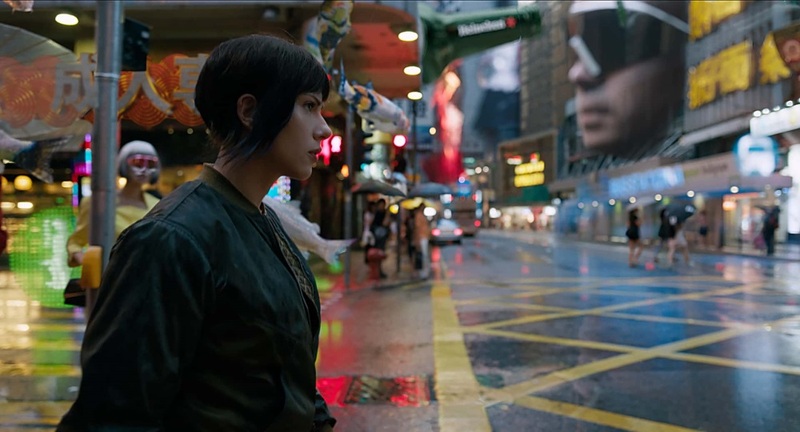 35 years after the original Blade Runner changed the landscape of big screen science fiction, Blade Runner 2049 (2017) dared build on the dystopian portrait of the ecologically devastated urban imaged on screen by director Ridley Scott and his team of designers and artists. 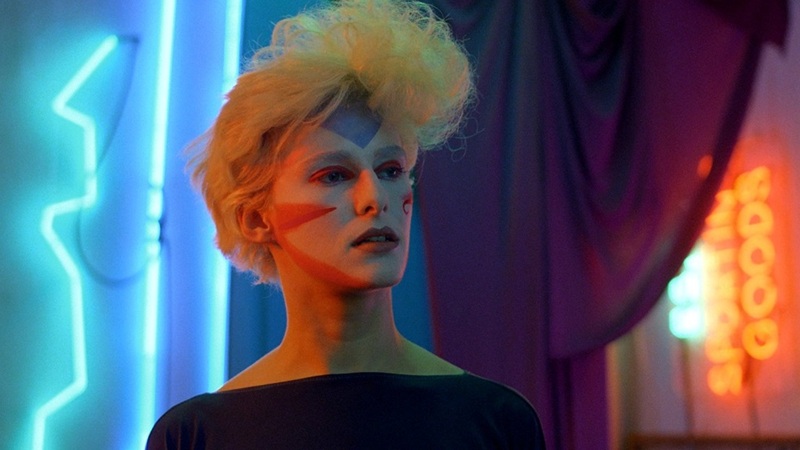 Just as in the original, this film is as much about the texture of the world on screen as it is the story of the Replicants (artificially manufactured humans created as slave labor) decades after Deckard first strolled the mean streets of L.A.
Ryan Gosling is K, the Blade Runner of this story, a next generation Replicant whose job it is to “retire” the last of the old models, the ones created with a more flexible will that led to rebellion. 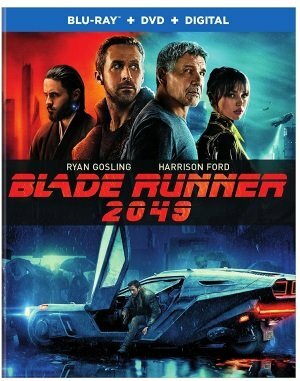 His new assignment unearths artifacts that leads directly back to the story of Deckard (Harrison Ford) and Rachel (Sean Young) and the legend of a Replicant child, a messiah myth for the Replicant underclass not unlike the Christian virgin birth: the first non-virgin birth of a race genetically designed in a lab. 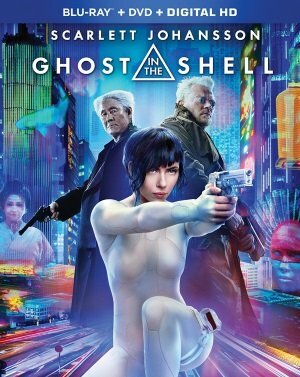 It’s a story that Niander Wallace (Jared Leto), the techno-industrialist who took over the collapsed Tyrell Corporation, will do anything to bury and he sends his own Replicant enforcer, Luv (Dutch actress Sylvia Hoeks), to eradicate the evidence. 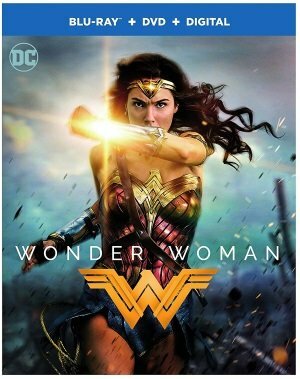 This is science fiction spectacle and futuristic detective story as art movie tone poem, a conspiracy thriller with flying cars, blaster handguns, and big brawling fights that defies the breathless pace of the action genre. It’s getting harder and harder for a movie to just happen anymore. I’m not talking about the ways movies get made (although, to be sure, that’s become an extremely messy business), but the ways movies and audiences get together. In the absence of a vast public that simply “goes to the movies,” film-selling has become a matter of creating Events—Events that may or may not live up to the induced expectations but which in any, er, event have an uphill fight to stay alive and spontaneous. Close Encounters of the Third Kind is having a harder time than most. It’s a $20 million film that a lot of people are anxious to recover their money on. It’s a film in a genre, sci-fi, variously blessed and burdened with an enthusiastic/rabid following whose specialized requirements for satisfaction do not necessarily have much to do with a film’s being good as a film. 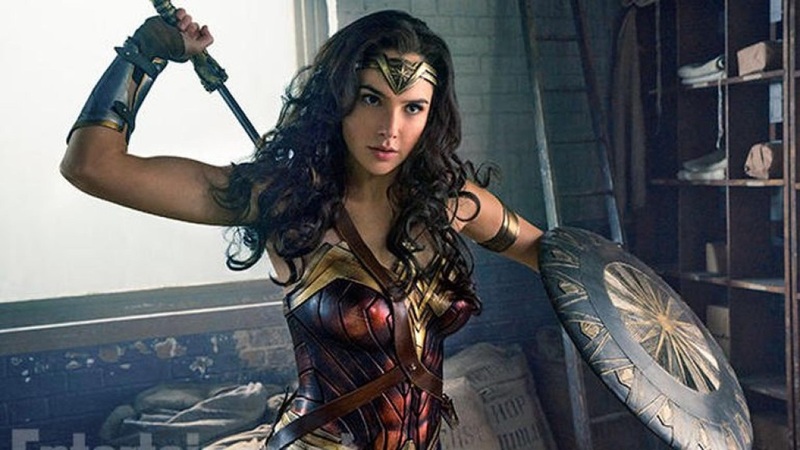 It’s a film in a genre, moreover, that has recently given the cinema its Number One Box-Office Champ, Star Wars, and hence become newly embattled among critics and commentators who deplore the preeminence of “mindless,” two-dimensional, feel-good flicks on the top-grossing charts. Colossal (2017) is the oddest and most inventive film to come out of the new wave of giant monster movies. It stars Anne Hathaway as Gloria, an out-of-work writer turned reckless party girl and black-out drunk who is kicked out of the Manhattan apartment she shares with her exasperated boyfriend (Dan Stevens) and returns to her dreary hometown and moves into her empty, abandoned family home. She runs into her childhood best friend Oscar (Jason Sudeikis), pretty much the only pal from her generation left in town, and gets a job waitressing in the sleepy bar he inherited. Unanchored and lacking any plan, goal, or motivation of any kind, she continues drinking her nights away with this new crew until she wakes up one morning (after another alcohol-fueled blackout) to find out that a towering Godzilla cousin has stormed Seoul, South Korea. 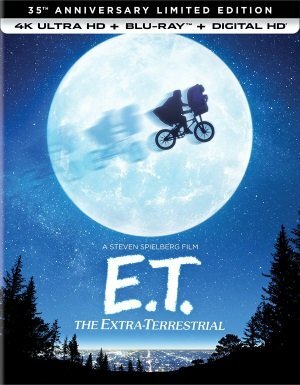 As it continues to appear every morning (American time) at the same time, she discovers that she has a connection to the creature, one that goes back decades. Let’s leave it at that; discovering the twists is part of the fun of the film. If you’ve seen the trailer, you’ve seen one already, but that only scratches the surface. 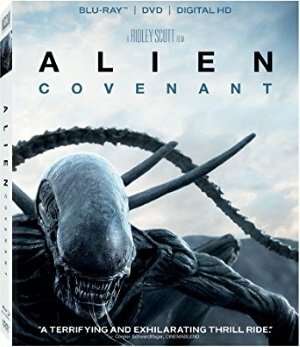 What first seems to be a cosmic comic lark, a goofy twist on the monster movie, gets dark in a very human way without losing the film’s creative charge or director Nacho Vigalondo’s sense of humor and poetic justice. 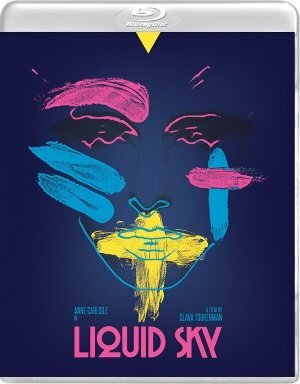 Spanish filmmaker Vigalondo has a talent for genre mash-ups, creating fresh takes on familiar science-fiction tropes, and this film (his English language debut) is his smartest, edgiest, and most accomplished to date. Hathaway plays against her image as the likable but unreliable and unraveled Gloria, as does Sudeikis, whose easygoing manner and generosity covers up a damaged soul. She’s a mess but he’s an even bigger one and there’s nothing cute about. Tim Blake Nelson and Austin Stowell co-star Oscar’s reliable barflies and after-hours drinking buddies. Funny without being tongue-in-cheek and epic without being ponderous, Spider-Man: Homecoming is what a summer movie should be. This latest installment in the Marvel comics blockbuster-verse is as bouncy as its web-spinning hero. Instead of numbly moving the plot forward for the sake of the Marvel corporate plan (I mean “storytelling initiative”), it seamlessly tucks itself into the ongoing Marvel thing without feeling obligatory. This is the way you do it. We’ve seen a lot of Spider-Man in recent years, including Sam Raimi’s trilogy with Tobey Maguire and two installments with Andrew Garfield. 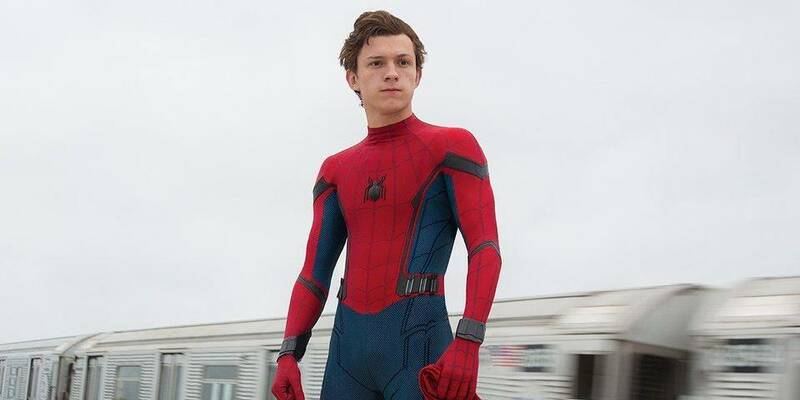 Our current incarnation, played by Tom Holland, debuted last year in Captain America: Civil War, of which teenager Peter Parker’s mentorship under Tony Stark, aka Iron Man’s superhero-mentoring program, was the most engaging part. Teen angst loomed large in previous tellings of Peter’s story, but Homecoming makes the radical suggestion that high-school years might also be fun—even if you’re struggling with the newfound powers of being Spider-Man. Can a comic book superhero movie tell a human story? 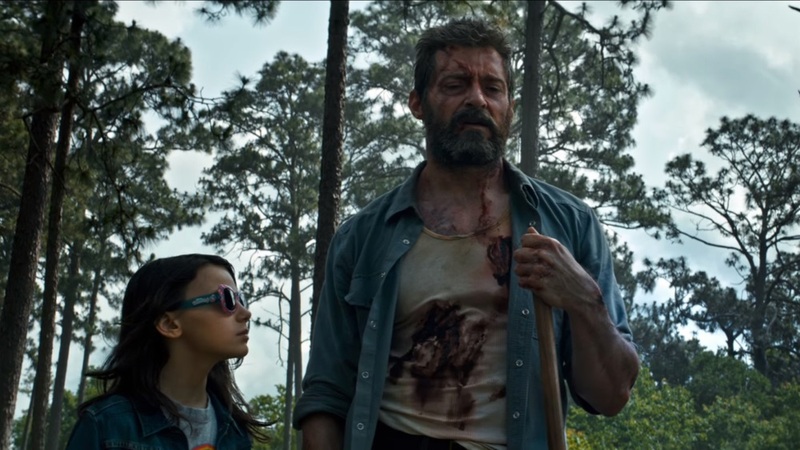 Logan (2017) makes the case that the genre is not limited to spectacle (though this film does offer some accomplished—and violent—action scenes), end of the world stakes, or world-building chapters in a massive franchise. Set in the near future of 2029, which is a lot like today but a little more automated and a little more depressed, a world worn out and run down with a population to match, it presents Logan (Hugh Jackman), the former X-man also known as Wolverine, in hiding. He works as a chauffeur for hire under the radar while looking after an ailing Xavier (Patrick Stewart in a fearlessly vulnerable performance). Once immortal, thanks to healing powers that have kept him young for years, Logan is now breaking down and wearing out, his body ravaged by disease he can no longer combat, while Xavier is slipping into dementia and losing control of his once-finely focused mind. A dangerous thing for a telepath of his power, even more dangerous in a culture where mutantkind has been hunted to near extinction. And while Logan saves money for an escape from their Mexican compound, a kind of fantasy involving a boat and a life on the high seas, the government is on the hunt for them and for a silent young girl, Laura (Dafne Keen), who is a pint-sized Wolverine in her own right. 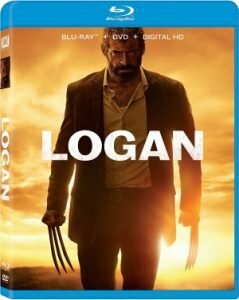 It’s no spoiler to say that Logan, nudged by crotchety old man Xavier, becomes a reluctant protector to the girl who, at least on a genetic level, could be his daughter.